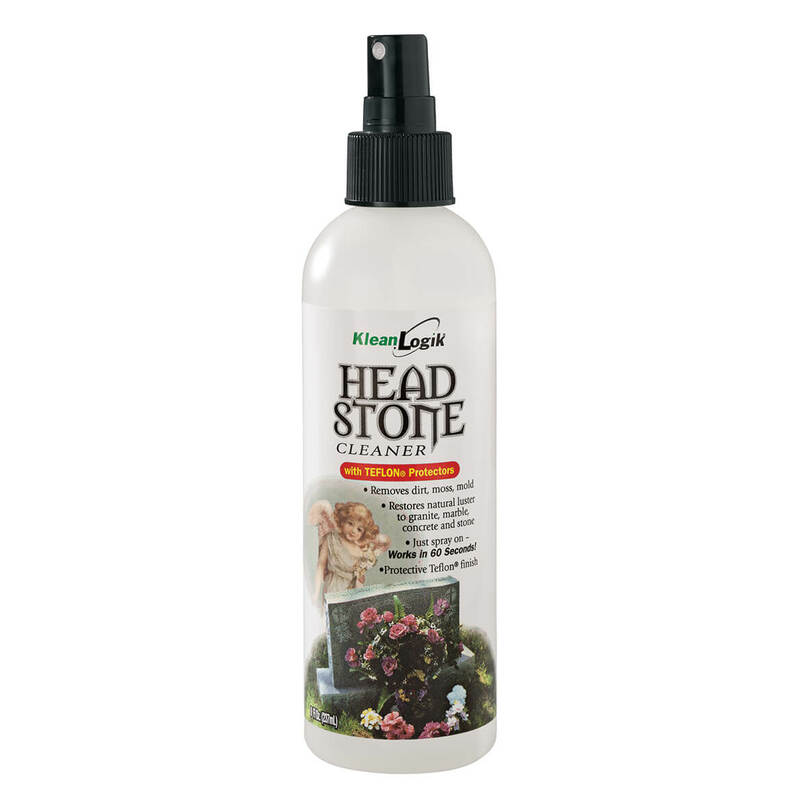 Simply shake, spray and wipe this headstone cleaner to easily remove dirt, mold, moss and other debris. Leaves a protective Teflon finish to preserve and maintain the stone and inscription. Headstone Cleaner is ideal for granite, marble, concrete and natural stone. 8 fl. oz. Made in USA. Attaching to your standard 5/8″ garden hose, this telescoping home & gutter flusher reaches over 7 feet and bends to the perfect angle—easily flushing away needles, twigs, leaves and debris from downspouts and gutters or cleaning home siding. Making home maintenance quick, safe and easy, the gutter cleaning tool extends from 48″ long to 86″ long, so there’s no need to risk climbing a dangerous ladder. Designed in durable plastic and brass, the gutter and home siding cleaner features padded grips for comfortable use. Some assembly required. Clean gutters, downspouts and siding while you keep both feet safely on the ground. This replacement set of pads for our home exterior cleaning pole includes 1 contoured foam pad that gently scrubs aluminum gutters, and 2 flat pads to remove dirt and stains from vinyl aluminum or wood siding. 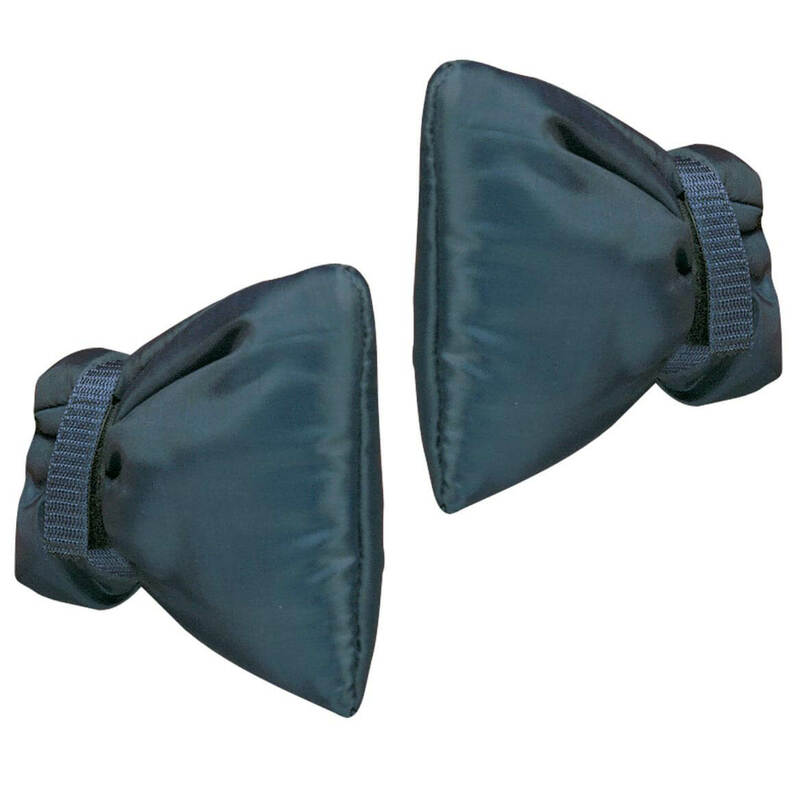 10″ long x 5″ wide pads attach easily and securely with hook-and-loop fasteners. Simply toss these Magic Gutter Cleaning bags onto the roof or right in the gutter to clean dirt and debris like MAGIC—saving you from a dangerous ladder climb and a whole lot of work! This gutter cleaning system is your mess-free, risk-free solution to cleaning gutters, thanks to a concentrated formula of ecological agents designed to break down leaves, mud, moss and clogs. 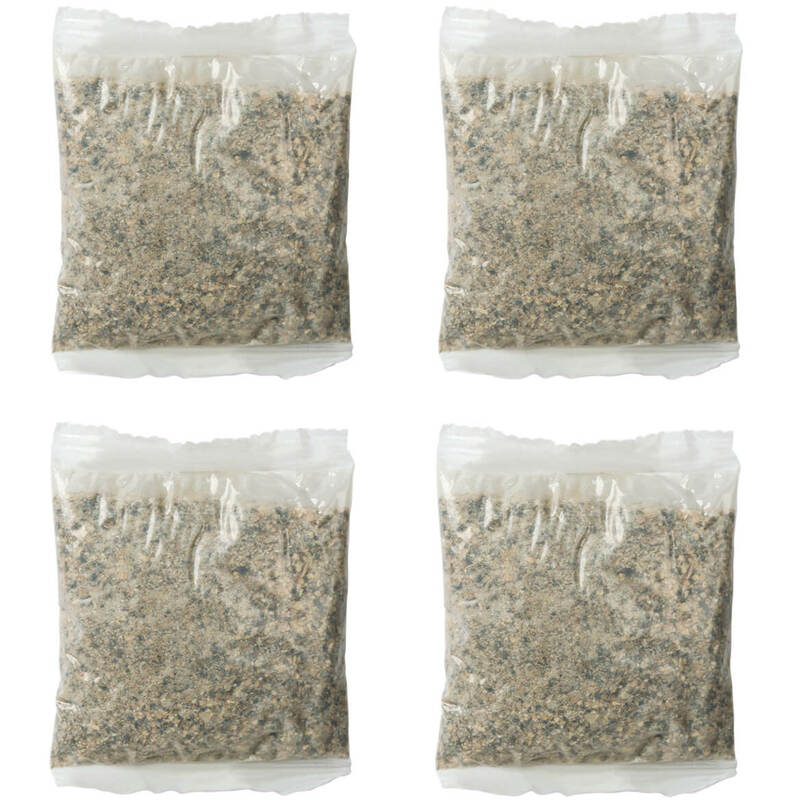 Infused with a mix of soya flower, flax, rapeseed, sodium chloride and lithothamnium calcareum that’s activated by rain, the 2″ x 2 3/4″ gutter protection bags work with all types of gutters and rainwater recovery systems. Use 2 bags for every 30 feet of gutters (includes easy instructions). No challenge is too great for this compact multitasking whiz. 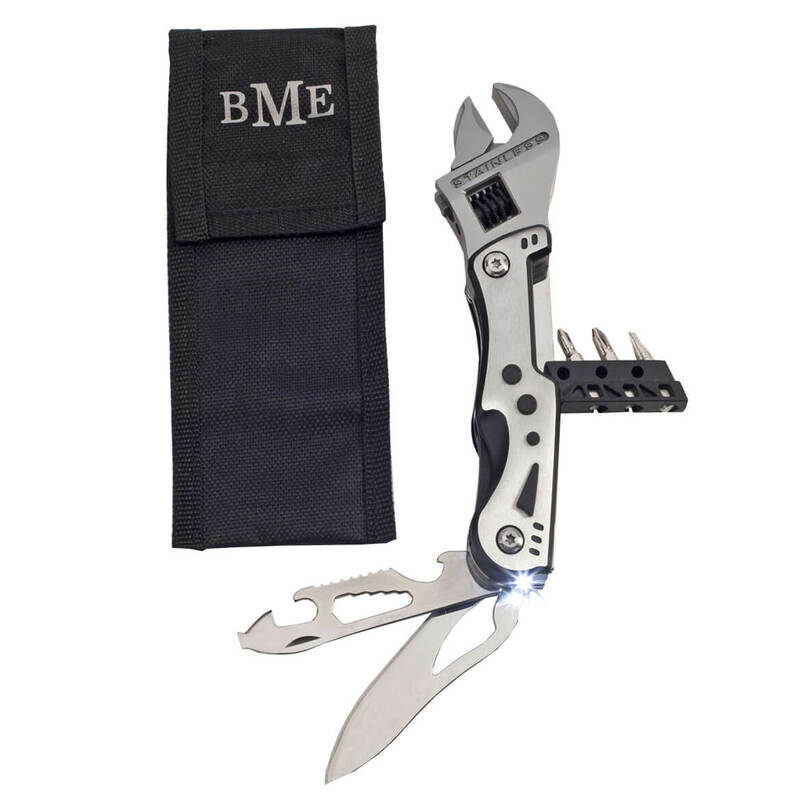 The stainless steel multi-tool features a wrench that unfolds to reveal a knife, bottle opener, can opener, three screwdrivers, fisher scaler and LED light. Perfect for camping, fishing, or stowing away in the car for emergencies. The elegant, high quality tool comes in a monogrammed nylon storage case. Specify up to 3 initials. Measures 1 3/4” wide by 6″ long. Please allow an additional 2 to 3 days for personalized items. Armed with a sharp, smooth-rolling wheel that cuts through grass and sod with ease, this rolling grass edger helps trim edges of paved walks, patios and driveways. Featuring sturdy steel construction for durability, the yard edger features two wide rubber-grip handles at varied heights, helping you maintain control and comfort while you spruce up your landscape. 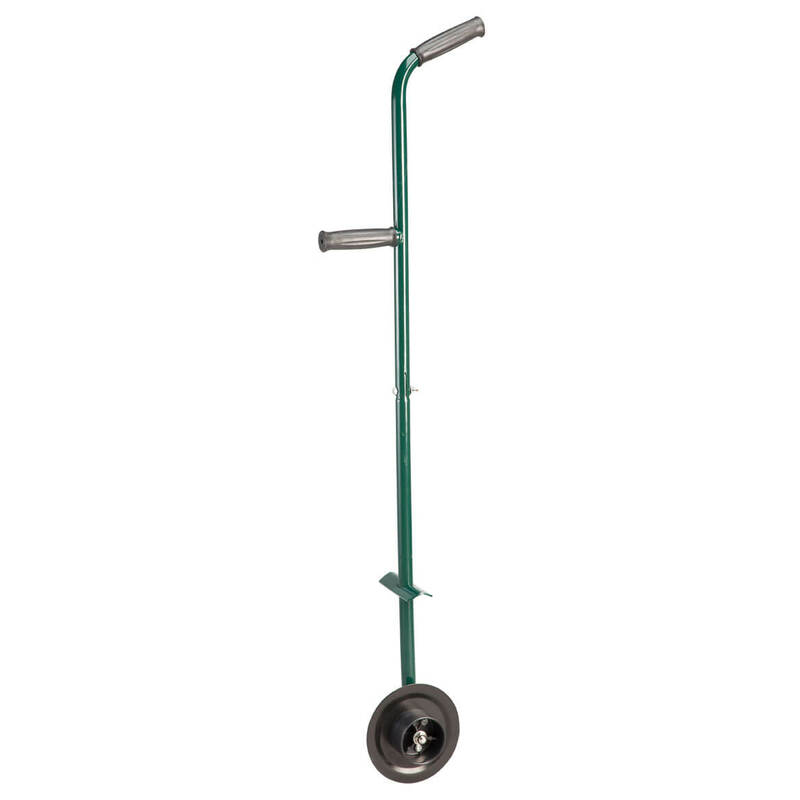 Taking up minimal storage space in shed or garage, the 44″ long lawn edger features 6″ dia. wheel and two 4 1/2″ long handles. Extending a full 6 feet, this telescopic gutter brush lets you reach and clean gutters with both feet safely on the ground. Its sturdy aluminum pole extends from 38″ long to 74″ long, while flexible-head brush angles in to efficiently remove leaves, twigs and debris. Helping you easily clean gutters to prevent clogs and potential water damage, the telescopic brush helps keep your home safe … keeping you safely off the ladder! 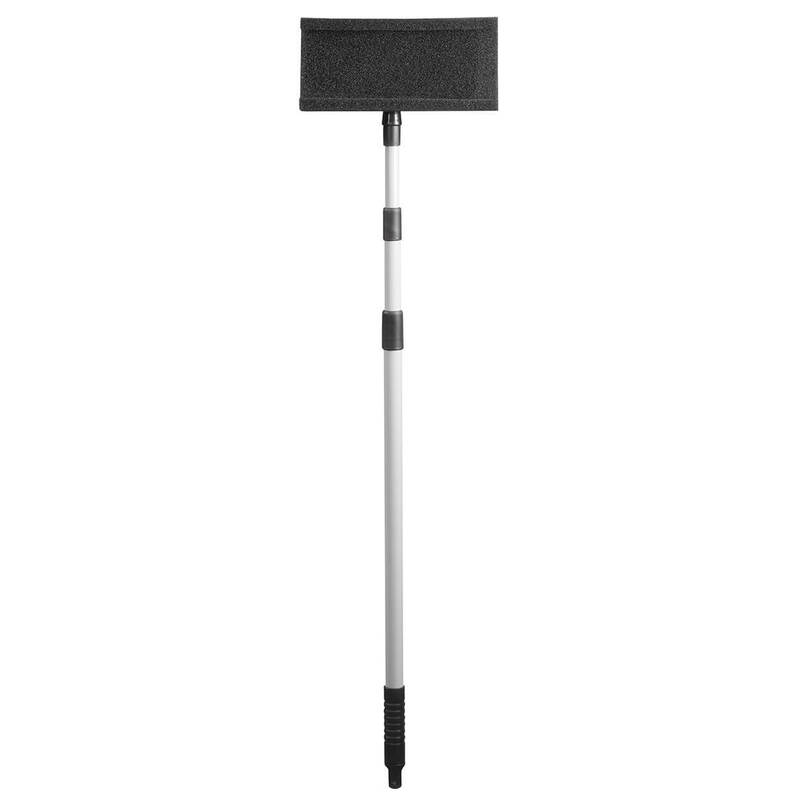 Gutter cleaning brush measures 6 1/2″ wide x 74″ long; collapses to less than 36″ for storage. The same Thinsulate® insulation used in skiwear protects outdoor faucets from costly damage in sub-zero weather. Our waterproof outdoor faucet covers fit over any standard fixture and secures with a hook-and-loop strap. Each faucet sock measures 6″ wide x 7″ long. Set of 2. 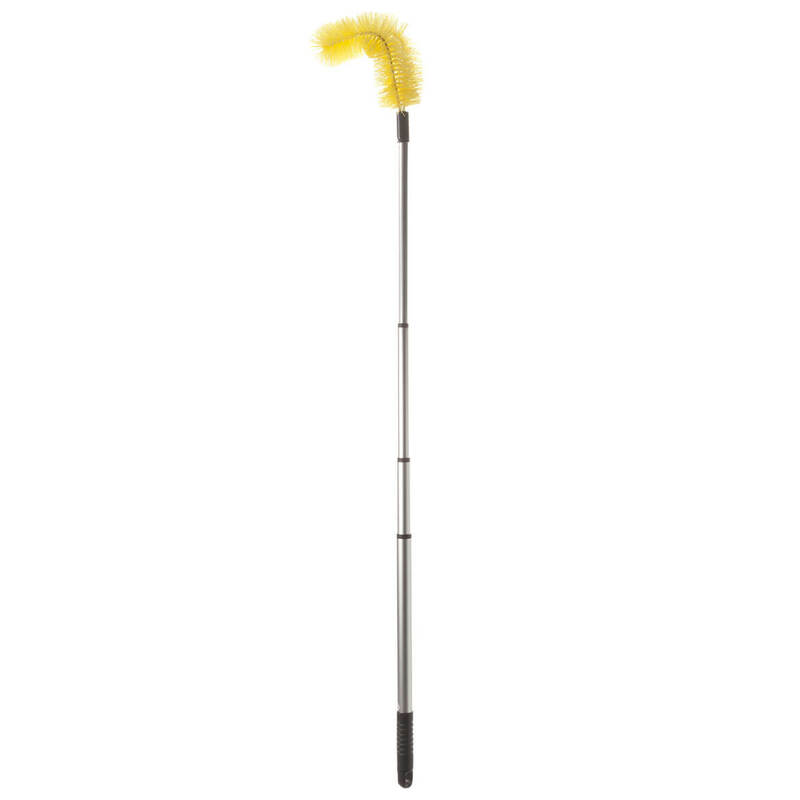 This Telescoping Home Exterior Cleaning Pole & Pad Set extends a full 6 ft. long—reaching up to clean gutters, downspouts and siding while you keep both feet safely on the ground. 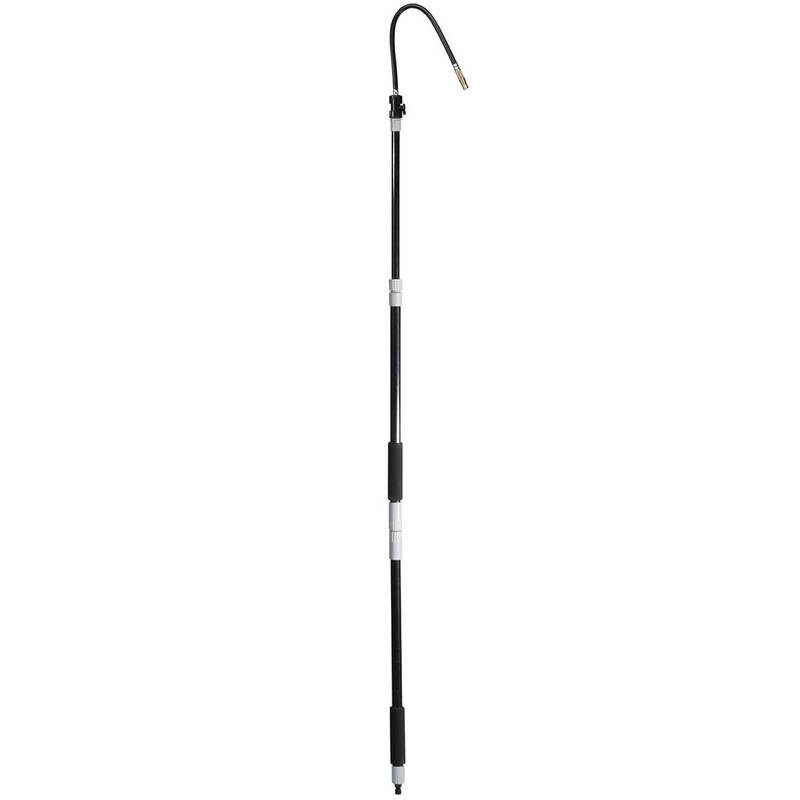 Helping you clean without climbing a dangerous ladder, the telescopic cleaning pole’s floating head easily reaches every angle, nook and cranny, while 1 contoured foam pad gently scrubs aluminum gutters, and 2 flat pads remove dirt and stains from vinyl aluminum or wood siding. Set includes 1 steel telescoping washing pole and 3 cleaning pads. 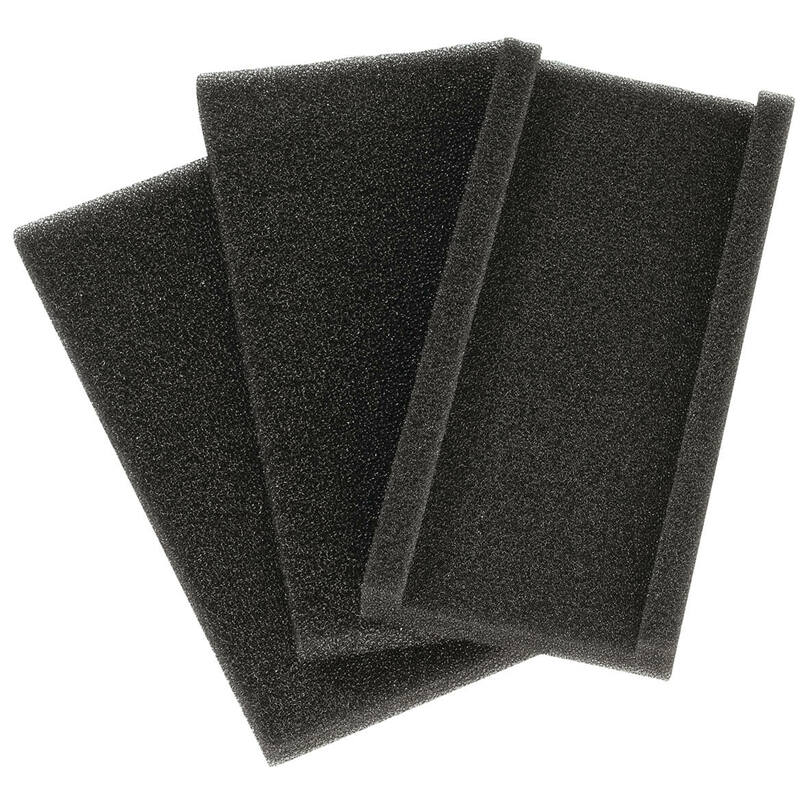 The 10″ long x 5″ wide pads attach easily and securely with hook-and-loop fasteners. Much like the ones fire fighters use, this fire hose nozzle turns an ordinary garden hose into a powerful cleaning force—spraying over 40 feet! A simple twist adjusts garden hose attachment to a powerful jet stream, reaching second-story windows, cleaning siding, blasting debris from tops of trucks and RVs, then adjusting down to a fine mist for watering garden or potted plants. Plastic; features on/off switch. 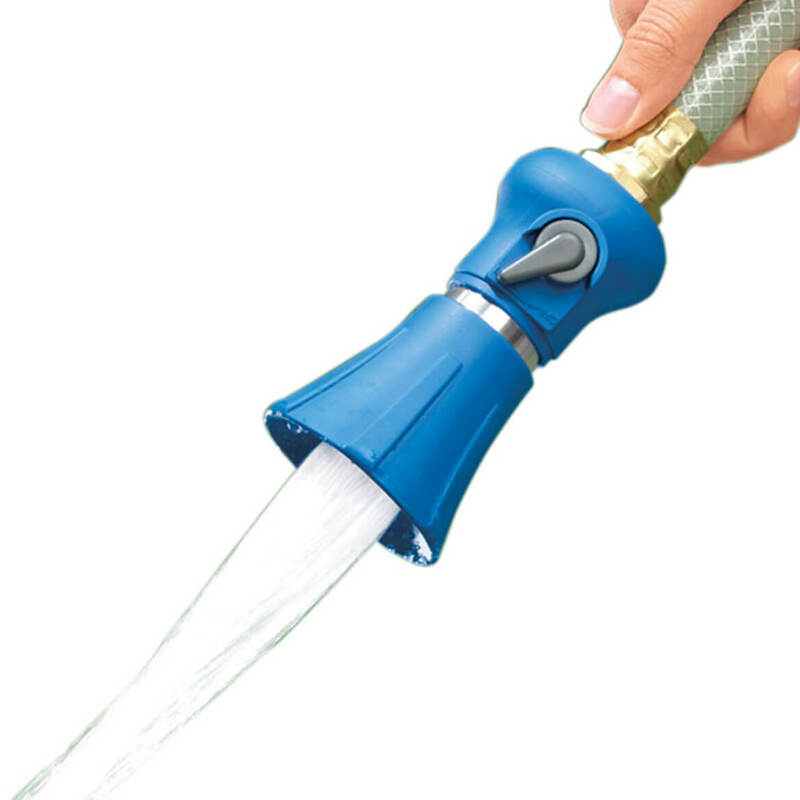 Fire hose nozzle for garden hose is 4″ long x 2 1/4″ wide.